​The Cardozo Society is an honorary society for Jewish attorneys in the Tampa Bay area that aims to celebrate the legal profession's commitment to the principles of the Federation. 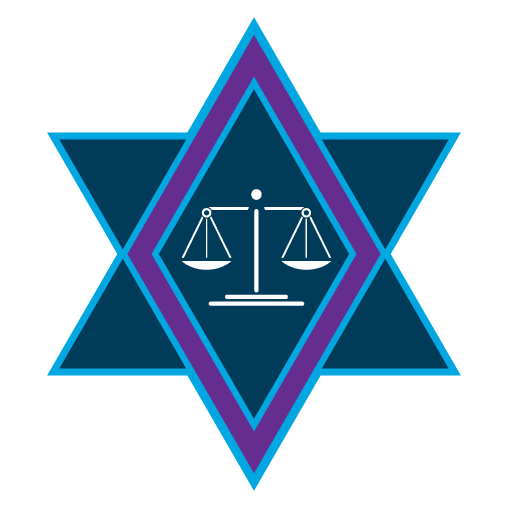 The society sponsors programs that integrate Jewish and legal concerns and provide educational, leadership, social and networking opportunities for attorneys. Membership is open to any attorney who contributes a minimum of $1,000 to the Annual Campaign. Attorneys age 35 and under must contribute a minimum of $360 to the Annual Campaign. Events sponsored by the Cardozo Society are open to all members and their guests. The Cardozo Society is named after the renowned Associate Justice of the U.S. Supreme Court, Benjamin Cardozo (1870-1938). Appointed to the Supreme Court in 1932 by President Herbert Hoover as a successor to Oliver Wendell Holmes, Cardozo was one of the foremost spokesmen on sociological jurisprudence. His views on the relationship of law to social change made him one of the most influential of U.S. judges. With Justices Louis D. Brandeis and Harlan F. Stone, he voted to uphold much early New Deal legislation, often dissenting from the majority opinion. Cardozo's legacy includes an expansion of the legal duty owed in tort law, expressed in the landmark New York case of MacPherson v. Buick, a seminal case for products liability. He also worked to undergird contract law with principles of fairness, changing a presumption of purely competitive behavior to one of mutually cooperative behavior, and making contract law more reasonable and practical.